Just as you probably wouldn’t try to build your own house or fix the brakes on your car, it is almost never a good idea to try to be your own editor, proofreader, cover designer or indexer. Professionalism shows…. So says The Self-Publisher’s Ultimate Resource Guide, the book that is here to help you do just that: become a professional writer. The Guide is well-organized into three sections: Prepare, Publish, Promote. 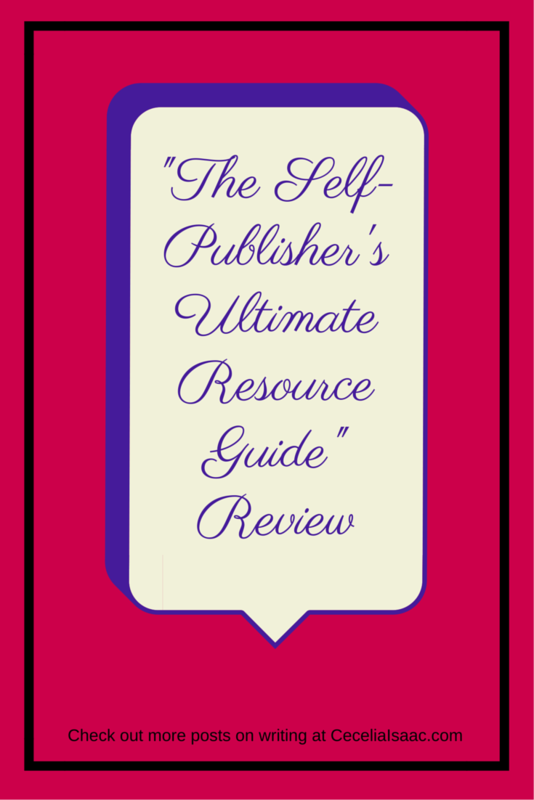 Each section covers every resource you could possibly need on your self-publishing journey. I thought the whole book was well laid out and each section of the guide, and the sections within the sections, were clear, informative, and overflowing with recommendations. That has definitely been a big problem for me as an indie writer: recommendations. I can do a Google search as fast as anyone, but how do you know if someone advertising their services is honest, cheap, efficient or good? 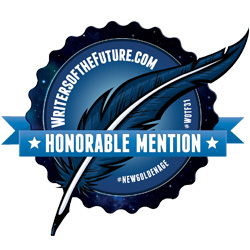 Authors Joel Friedlander and Betty Kelly Sargent distill the choices for you (thought they do remind us to check recommendations, use contacts, and communicate openly). Some might not like the idea of paying for a guide, an opinion I understand. Friedlander and Sargent have reduced but not eliminated the workload, and you may not want another expense. This guide is not for everyone, especially if you are comfortable with doing your own research (or have lots of time on your hands). Other reviewers have noted that the word “guide” in the title is a little misleading. I agree with that. Before reading, I also assumed that the Guide would be a little meatier. Instead it is more a list of references. But I didn’t really have a problem with the list style because this is pretty similar to the Writer’s Market books. That said, some expansion would’ve been nice. For example, the Writer’s Conferences section would be a lot more useful with a breakdown of pricing/scholarship terms. The Guide is also not suitable for people just starting to consider maybe someday self-publishing. It is not an instruction manual, it is a list of people who will help your completed novel get whipped into shape, published, and marketed. If you are not ready to go, your copy of this book will go out of date before you are ready to publish. Similar to the aforementioned Writer’s Market books, the information changes as people come and go, and if you are not ready to act, someone you want to work with may not be in business next year. You will get the most out of this guide if you are already ready to go, and have an idea of what you need. Personally, I’m glad to have this reference book (full disclosure: I got it for free in exchange for an honest review) and believe it could be helpful to other writers. Just wait until you’re ready to get the most out of it. Like what you’re reading? Follow me on Twitter.